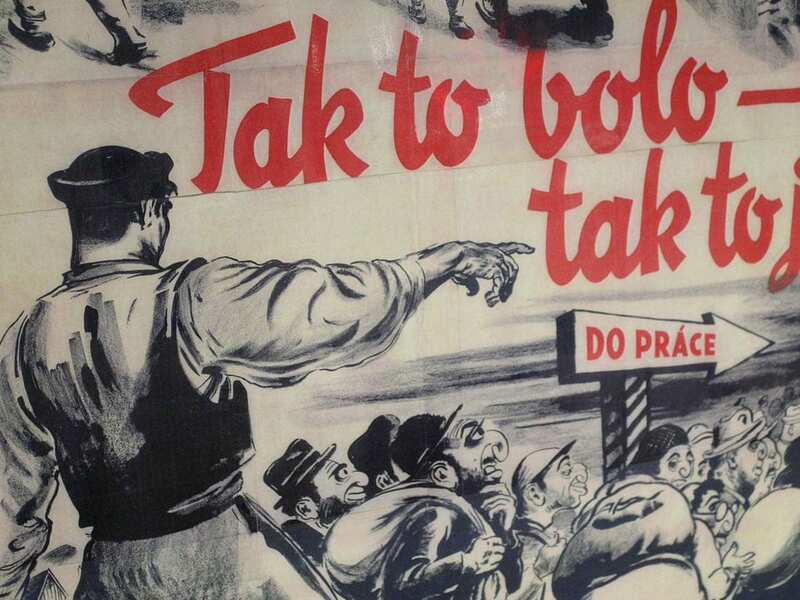 Slovakia, under the leadership of fascist leader Jozef Tiso, was the only country that paid the Nazis to deport its Jewish citizens. 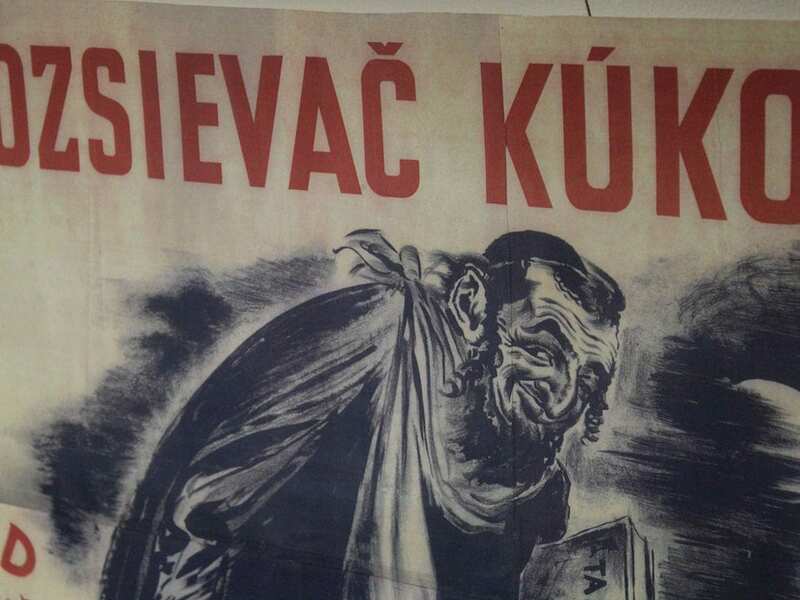 It is believed that 90% of the Slovak Jewish population fled or was destroyed. 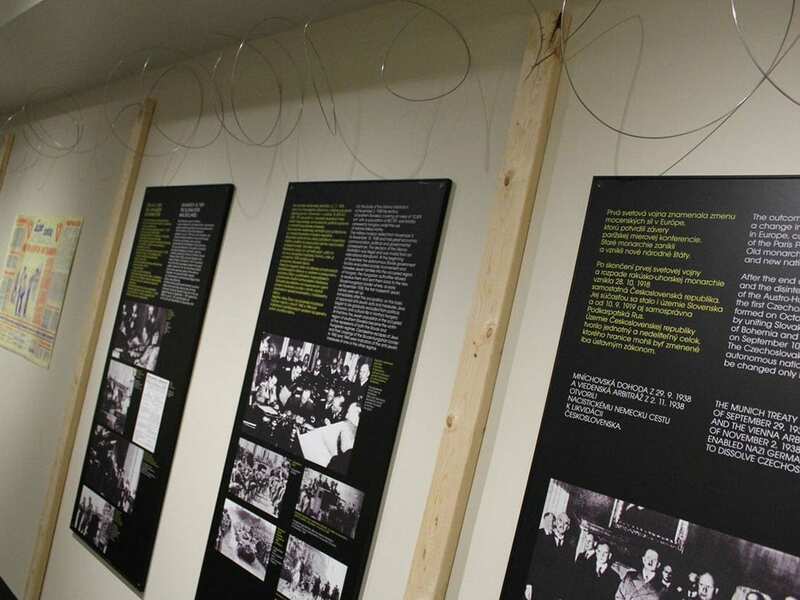 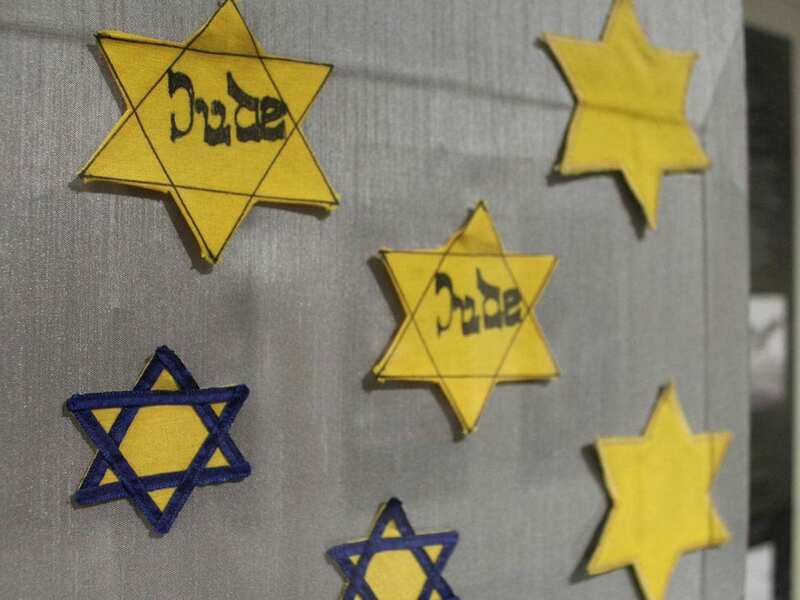 This original exhibition documents the story of Slovak Jews before and during the Holocaust.